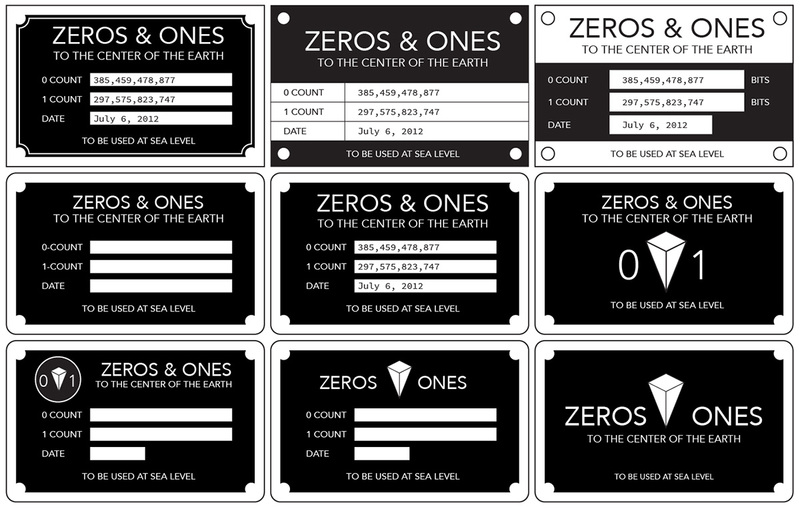 Test labels for an upcoming sculpture/measuring device, based on vintage machine labels. From the archives – the Elefant Numeric Video (apparently having something to do with slow motion). 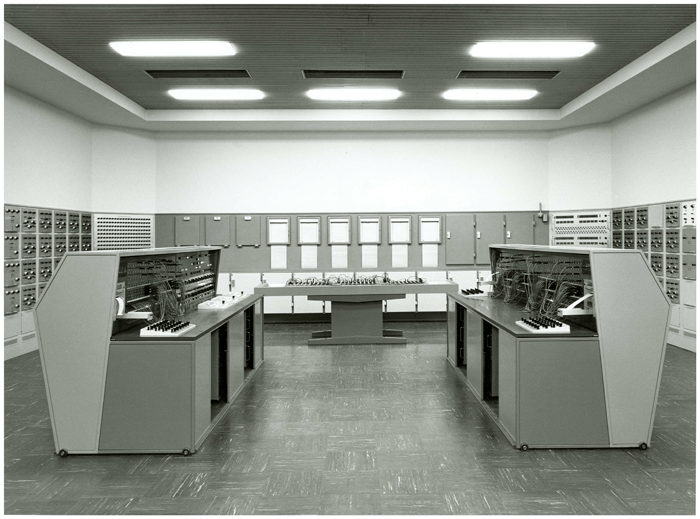 The De Deltar computer from 1971, via Wikipedia. Fantastic diagrams from “Specification And Prelimary Design Of An Array Processor” by D.L. Slotnick and Marvin Graham, a 1975 paper describing what would have been a $10 million computer (in today’s dollars). Below is a selection of my favorites, mostly the most abstract and wonderfully geometric ones (diagrams whose function, I admit, I mostly have no clue about). Lots more after the break (and in the full PDF). From an unknown vintage board game on of my students found.